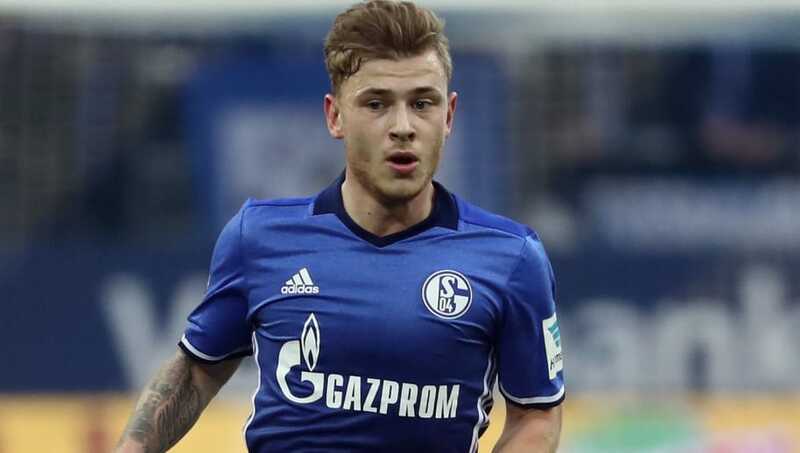 ​​Crystal Palace have confirmed the signing of former ​Schalke midfielder Max Meyer on a free transfer. The 22-year-old has long been touted as one of the most promising talents in world football, so it comes as somewhat of a shock that Palace have won the race to sign the Germany international. Meyer has signed a three-year deal with the Eagles, and becomes their third summer signing, following the acquisition of goalkeeper Vicente Guaita from Getafe and ​West Ham midfielder Cheikhou Kouyate earlier this summer. Meyer said, as quoted by Palace's ​website: "I feel really good and I'm happy to be here. I can't wait to start training with the team and I hope I'll have a good season. Meyer's arrival in south London will be perceived as a marquee signing for Roy Hodgson's side, with the talented attacking midfielder having attracted previous interest from ​Arsenal and ​Liverpool. His wage demands since leaving Gelsenkirchen are believed to have priced him out of a move to both clubs, with Palace more than happy to pick up the pieces following the departures of on loan star Ruben Loftus-Cheek, who has returned to parent club ​Chelsea, and Yohan Cabaye, who has moved to the ​United Arab Emirates with Al Nasr. Meyer brings six years of ​Bundesliga experience with him to the ​Premier League, having made 192 appearances for Schalke in all competitions, scoring 22 times. His ability on the ball and creativity will provide Palace's midfield with an added spark, with supporters no doubt keen to see their new superstar line up alongside key asset Wilfried Zaha.